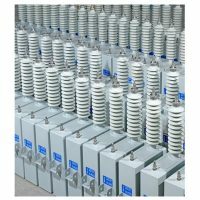 The APS-FC Series are supplied in both a single or three phase format. The frequency converters PWM controlled, IGBT technology and system is controlled from a microprocessor. The term frequency changer or frequency converter refers to an electronic device that converts alternating current (AC) of one frequency to alternating current of another frequency. The device may also change the voltage, but if it does, that is incidental to its principal purpose. 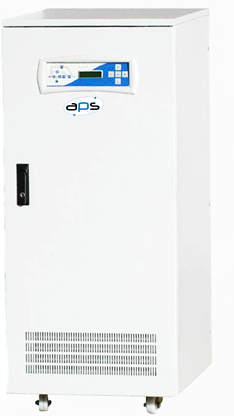 The APS frequency converter is a state of technology used in predominantly in the military sector but has found uses in laboratory environments and other critical related applications. 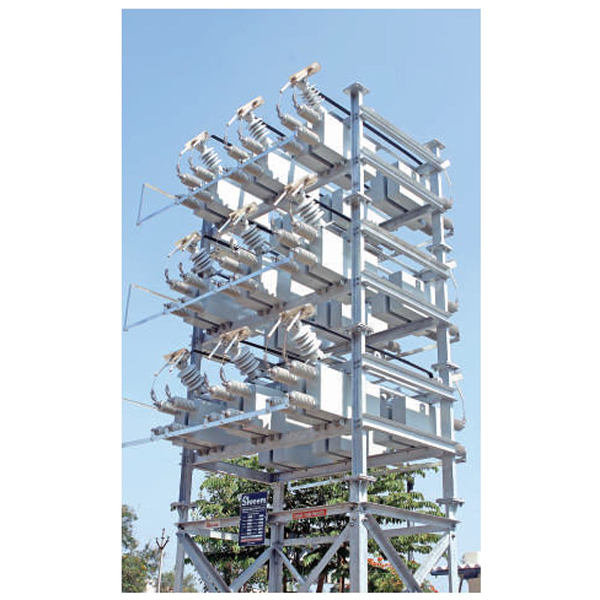 The system integrates both high frequency switching technology with an output control transformer to offer frequency and voltage control to your load. For guaranteed stable frequency, this technology ensures peace of mind and maximum protection regarding your desired output supply.